Hardcover. 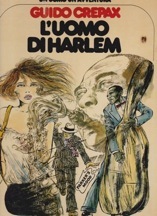 Milan IT, Edizioni Cepim, 1st , 1979, Book: Very Good, Dust Jacket: None, Hardcover, glazed boards, 56 pages illustrated in color. ITALIAN TEXT. Includes a complete story in color and a short introductory essay.